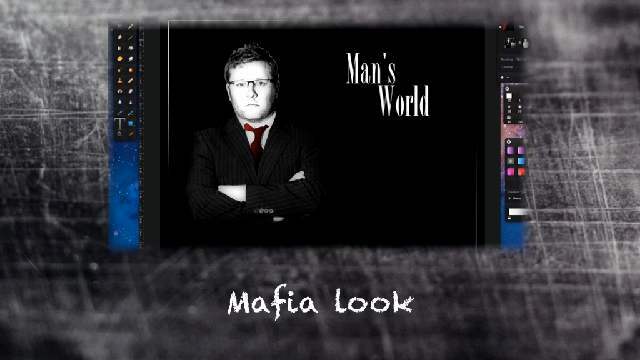 In this weeks Pixelmator Tutorial podcast I’m going to show you how you can give a mafia look to business photo. The use of textures can add a pleasing dimension to an image that might otherwise appear flat and uninteresting. Adding texture to an image is a very simple process using Pixelmator. 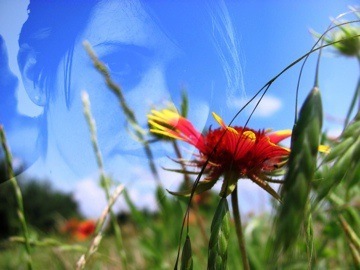 In this Pixelmator 2.0 exercise you will learn how to get a dreamy effect with a pretty girl in the background of a picture of natural flowers.